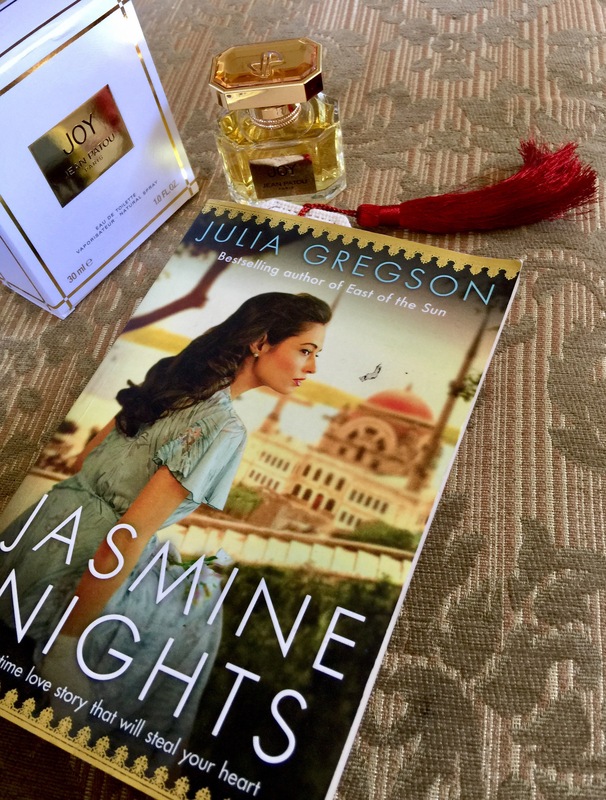 I’m reading this book about spies in North Africa during the war and the arch lady spy, Madame Eloise, was splashing around some expensive perfume. She modelledfor Patou in Paris before the war, so she got used to this, called Joy. It was the “most expensive scent in the world, every ounce made with 28 dozen roses 🌹 and 10,600 jasmine flowers.” I know absolutely that Worth would at this point have instructed me to get some. So I have and here it is, very sweet, flowery as you might imagine and beautifully old fashioned, bit like me 😘. I purposely never tried ‘Joy’ because I knew I never could afford it. Funny thing is, I never even priced it. Is it really lovely, though? It’s a funny thing that because I bought a 30ml eau de toilette spray online for £35 (S45 I think) which way cheaper than anywhere else. I didn’t think that was too expensive. It’s definitely roses and jasmine and lovely but to be honest it didn’t last long so I suppose you need the perfume which will be a whole lot more expensive. Maybe at the time it was more expensive than most of the others, perhaps now we accept paying more for perfume. You are such a regular poster on my thread I am concerned I haven’t heard from you for a while. Are you ok? You are a such a good friend, Yes I am fine. thanks so much for asking. I was out of town for about a week for work and had no access to the computer–which really was heavenly. I got back tonight; it really is good to be home. I will be back checking in by tomorrow. Thanks again. You made me smile.